Hope you are in sukh sata and especially those who are fasting. On the sixth day of Das Lakshana Parva, let us learn about the sixth Dharma i.e. Uttam Sanyam. Self-restraint is the key to eternal happiness. Therefore, an aspirant for happiness is advised, "Fight with your (own) self: what is good in fighting the external foe? By conquering one's 'self' by means of one's own self, one obtains true happiness." 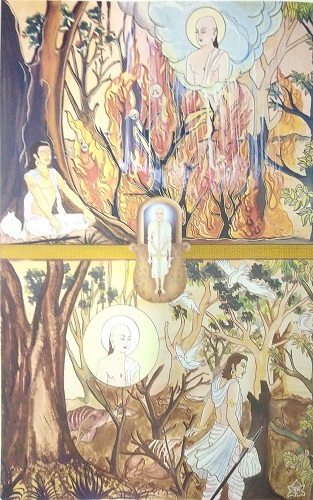 Until and unless a living being practices self-restraint in life, he indulges in passions and senses. The very day he attains the bounds of self-restraint, he begins to shun the sensuous pleasures. Self-restraint originates by taking a very sensible view of things in a systematized form based on the power of discrimination. When the living being begins to comprehend the fundamental distinction between right and wrong, just and unjust, even the pleasure-giving, charming objects begin to appear to him as deadly poison. One day the sovereign king (Chakarvarti) Vajar Dant sat in his royal court and his ministers, knights, nobles and military general stood at their proper places around him. Meanwhile, the royal gardener brought a bunch of flowers and offered it to the king. No sooner did the sovereign king Vajar Dant holding the bunch of flowers in his hands begin to smell it, than he caught sight of a black bee crushed to death under the flower petals. Seeing this the king was filled with remorse. He began to ponder, "Alas! This black- bee has ruined its life overpowered by the sense of smell. Cursed be such sensuous pleasures." 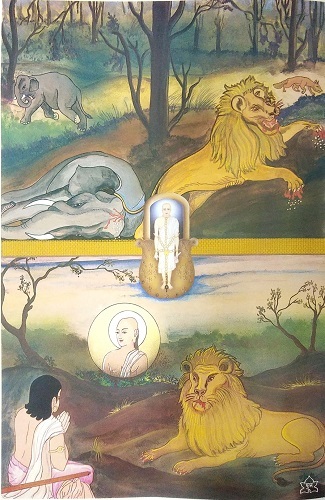 Thus ruminating, the king Vajar Dant developed a feeling of detachment for worldly allurements. Soon he summoned his sons and spoke, "My sons! Now take charge of the burden of the kingdom. I shall get initiated to Digambar Jain monkshood henceforth." The sons said, "O worthy father! O worthy father! Why are you discarding the pleasures of royal life so soon?" The sovereign king replied, "The administrative business of a kingdom is the root cause of sins. A king, who does not renounce the royal pomp and show and takes pride in scepter and crown goes to hell, in case he dies meanwhile." At this, the sons said, "Dear father! How can we accept the kingdom which you are renouncing realizing it to be the gateway to hell? We shall also get initiated with you." The sovereign king Vajar Dant tried his utmost to change their mind, but they did not budge from their decision. 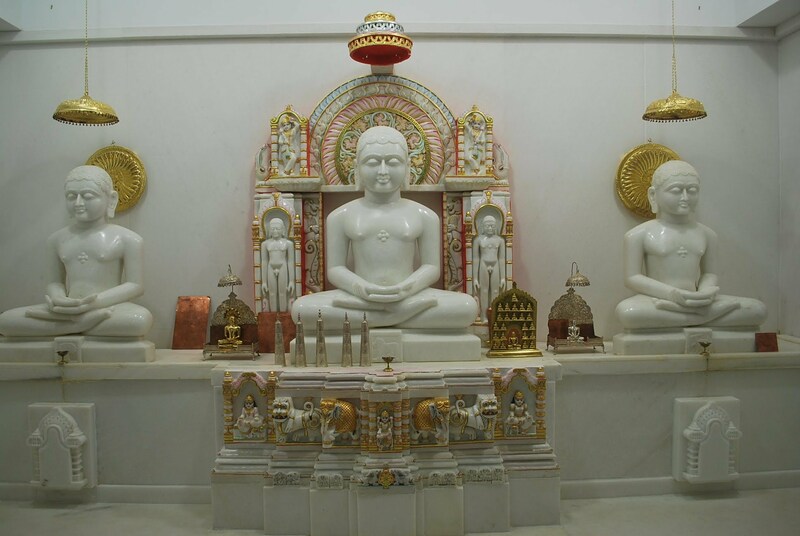 At last, the king got initiated into Jain monkshood together with his sons. Oh my Lord! I saw a lion; dangerous even than that mamml. After all, lion is the king of all animals. That roaring lion just drilled the head of an elephant with his powerful teeth and nails. The earth is now shining with the bright pearls red with bloodshed which fell on the earth from the elephant’s temple. The lion is extremely irate; he is not ready to let go anyone seen by him. Incidentally, your disciple is just in the way of that lion. The lion is not aware that the person is having shelter in Your lotus feet. God, now Your feet become the unsurmountable mountain for the lion. His fanatic efforts to jump and bleed Your Bhakta prove in – vain, futile and fruitless. The lion pales and become quiet. God, the question of attack by such a lion may or may not arise in my life. But the lion of desires and envies in my mind are constantly attacking me. Lord, protect me from these enemies of my soul! Oh my Lord! The wild fire is a fire advancing in leaps and bounds, emitting glittering sparkles in all directions. The fire is as stupendous as the one at the end on an eon, narrated is scriptures. I see that the furious flames are spreading to engulf your Bhakta too. He prays to You; he remembers You as Adideva; and to a great surprise, the wildest of the fire extinguishers. God! What a cooling, soothing and watery effect of Your name! The fire is cooled down. God! I know that the Glory of Your name will save me from such a fire, I desire so, but I earnestly pray to please relieve me of fiery thoughts, jealousy and envy. Extinguish the evil fire burning in my mind. I am not going to give up chanting your pious name till then. 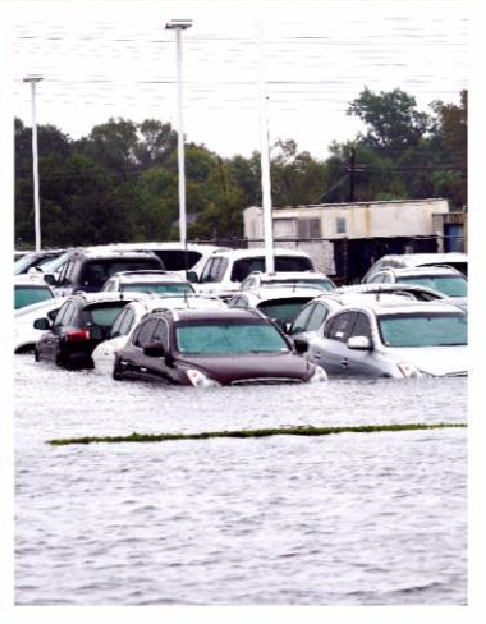 As we know Hurricane Florence is pummeling the Carolinas with strong winds, heavy rain, and dangerous tidal surges. Florence is inundating communities and leaving over one million are without power. 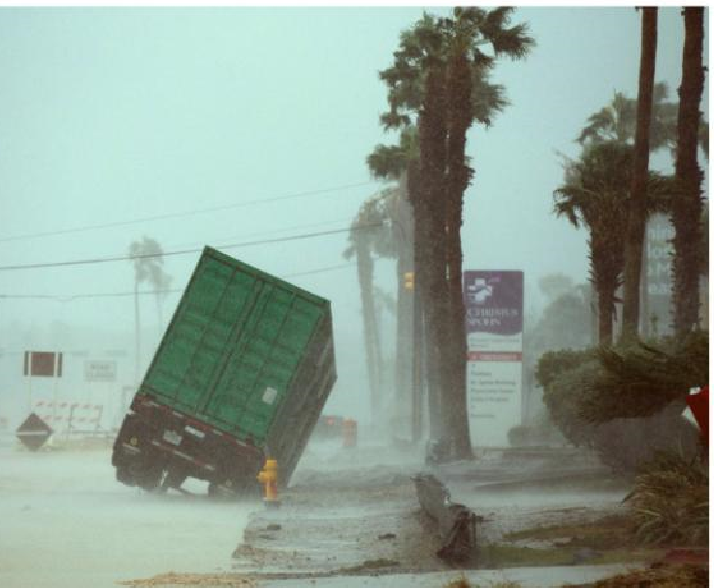 The storm surge has been as high as 11 feet, combining with as much as 50 inches of rain to produce catastrophic flooding. Compounding these challenges, Florence is moving very slowly with 90 mph winds and heavy rain. The storm will affect coastal North Carolina and South Carolina. The rain has paralyzed infrastructure. Chances are high that every one of us has family and friends who have been impacted. Our prayers are needed for all their safety and welfare, no doubt, but there is an even greater need to help. JAINA World Community Service (WCS) is launching a fundraising drive for the victims of this unfathomable tragedy and ask the Jains of North America to contribute. The funds will be used for a humanitarian project that will be selected & executed against once the relief operations end and rehabilitation work begins.